(Bloomberg) — Few can honestly claim to have never been embarrassed by their parents. Yet for Steinhoff Africa Retail Ltd., there’s more at stake than just an awkward silence when an outdated remark falls flat. The continent’s biggest seller of clothing was left mortified in December, when majority shareholder Steinhoff International Holdings NV reported accounting wrongdoing that wiped 90 percent off the parent company’s market value. STAR, as the South African retailer is known, was initially dragged down by the panic that ensued from the revelations, plunging more than 30 percent in two days. The reputation risk was compounded by Steinhoff’s announcement that STAR had agreed to gradually repay 16 billion rand ($1.3 billion) of debt to shore up its parent’s liquidity. However, the stock has since clawed back more than half the deficit as investors acknowledge that its own 2017 financials have been audited and are apparently untainted by the scandal. 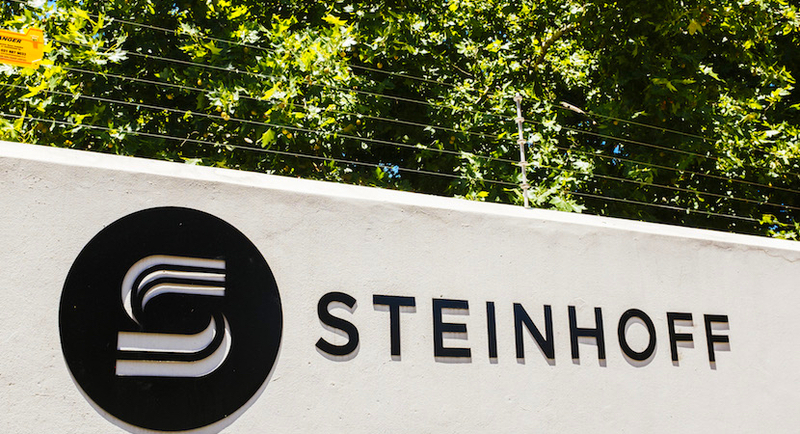 Now the Cape Town-based retailer is trying to distance itself further from Steinhoff International. Chairman Jayendra Naidoo is considering a name change and over-seeing a hunt for new non-executive directors that have no connection whatsoever with Steinhoff. At an airport hotel in Cape Town Thursday, he stressed to shareholders that STAR is independent and wants a board that represents all investors, even though Naidoo himself was previously on Steinhoff’s payroll. Before the accounting scandal broke, STAR shared six directors with its parent company and “was very much an offspring,” Naidoo said. Steinhoff, which owns chains including Mattress Firm in the U.S. and Conforama in France, spun off the STAR operations into a newly listed entity in September. At the time, CEO Markus Jooste — who has since quit and been referred to an anti-corruption police unit — said the move was to give investors a choice of retail operations in developed or emerging markets. STAR’s stock surged 20 percent from its listing until its parent’s crisis. STAR’s first move was to announce the departure of CEO Ben La Grange, who was Steinhoff’s CFO during the years that the alleged wrongdoing took place. He was replaced by Chief Operating Officer Leon Lourens, an alumni of clothing chain Pep, which Steinhoff bought from billionaire Christo Wiese in 2015. Naidoo quit the Steinhoff board in January. At the Thursday annual general meeting, Lourens joined his chairman in highlighting STAR’s independence. 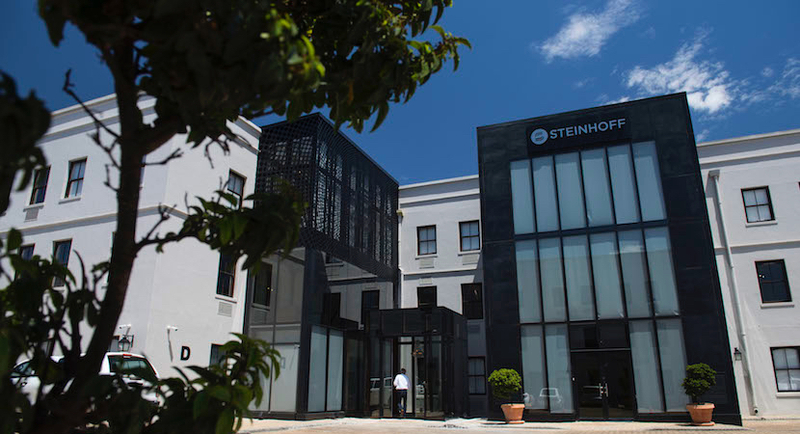 Since January, the company’s investor relations team has moved from Steinhoff’s offices in picturesque Stellenbosch to Parow, a nondescript Cape Town suburb where Pep was headquartered and Wiese still works. The email address has been changed from @steinhoff to @star-group. Read also: Steinhoff musical chairs: Why is Ben la Grange, R50m-a-year CA at heart of scandal, still in the game?